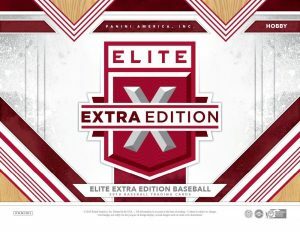 2018 Panini Elite Extra Edition - Baseball Card Checklist	Overall rating:	3	out of 5 based on 1	reviews. 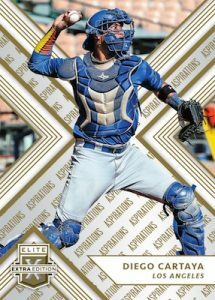 2018 Panini Elite Extra Edition Baseball is a prospect oriented product that offers 8 autographs per hobby format box. 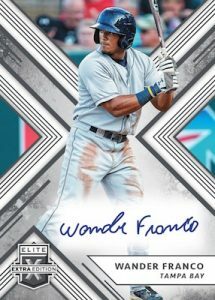 Providing fans with cards featuring a mix of MLB and minor league uniforms, Elite Extra Edition an interesting product that should excite fans of MLB prospect players. 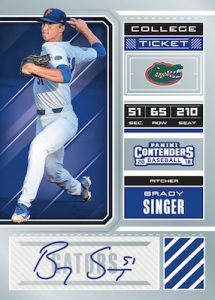 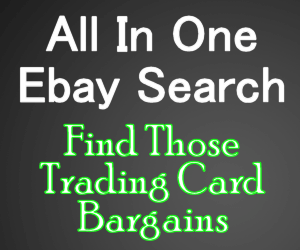 The release resembles other Panini products in that, it includes “Ticket Autographs” as will as “Silhouettes”, both of which are mainstays of the Panini brand. 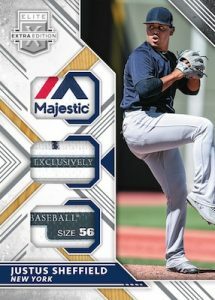 In addition to the 8 autographs, each box also has 2 relic cards, making for a hit hit per pack format. 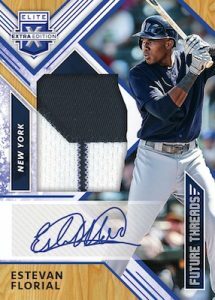 For a full team-by-team breakdown be sure to checkout Breakninja.com.